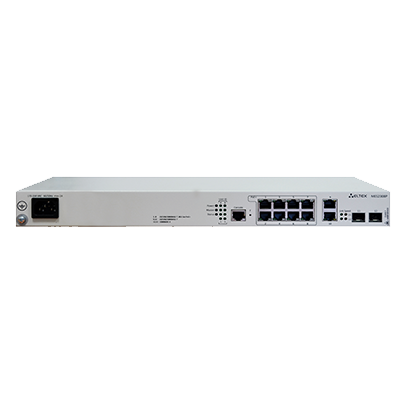 MES2308х series access switches are managed L2+ switches with 10 ports of 10/100/1000BASE-T (on MES2308P 8 out of 10 ports support PoE/PoE+) and 2 ports of 10/100/1000BASE-X (SFP). 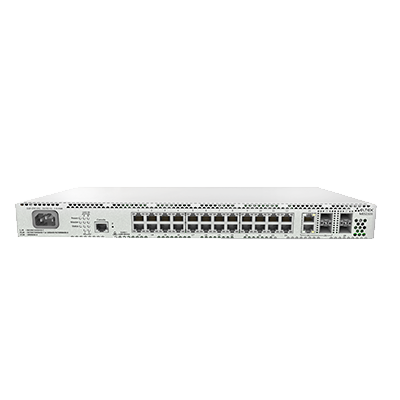 The switches are designed to connect end users to large-scale corporate network, small and medium business networks and to the service provider networks using Gigabit Ethernet interfaces. 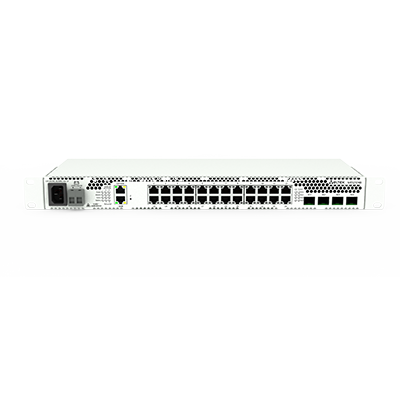 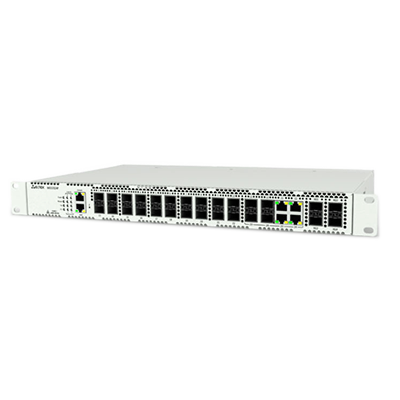 The switches support physical stacking, VLAN, multicast groups and advanced security functions.